The smartphone that has the best camera score on DXOMark is now up for grabs! 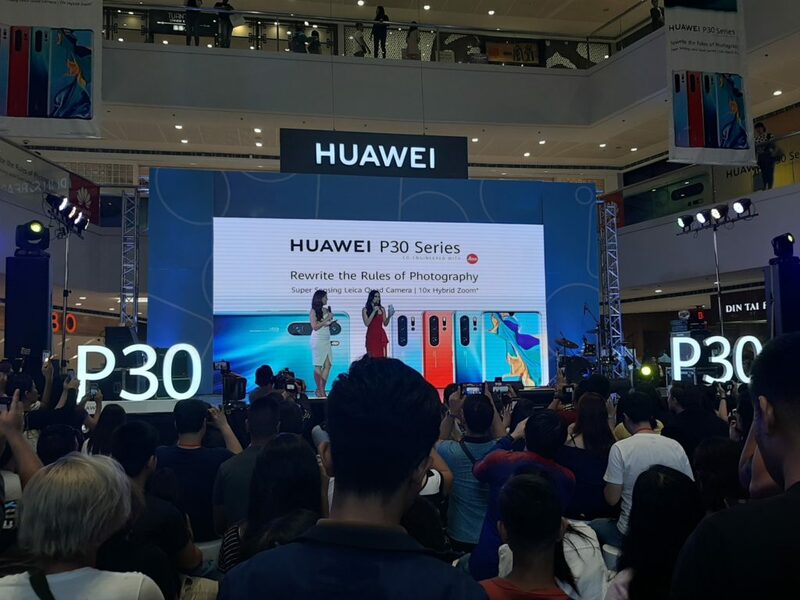 After the successful launch yesterday, consumers can now purchase the P30 and P30 Pro at the nearest authorized re-sellers nationwide. 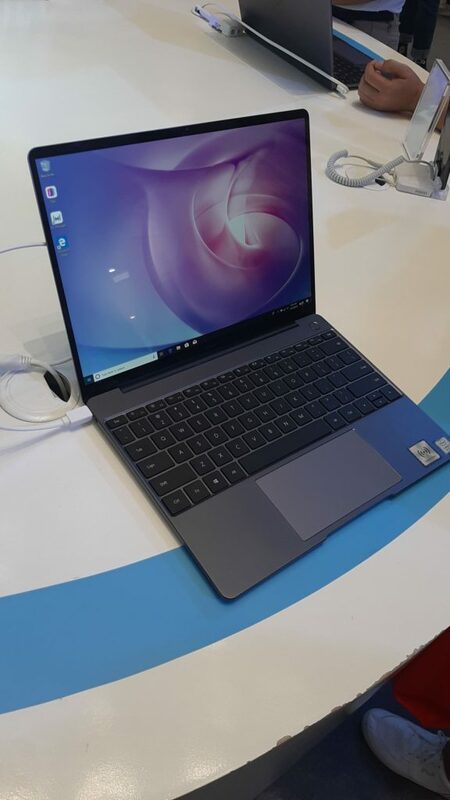 For those who pre-ordered the device got a free Huawei GT watch worth Php12,000.00, not only that, Huawei also announced the availability of their newest laptop, the Matebook which comes in 2 variants: the core i5 and i7 priced at Php55,990 and Php69,990 respectively. Avail your phone through select Huawei concept stores and enjoy up to 24 months installment with 0% interest. You may also avail 12 months installment, with 0% interest. Promo valid for Huawei P30 and P30 Pro only. Promo period is from April 13, 2019 – June 30, 2019. Avail your phone through select Huawei Concept stores and enjoy 24 months insstallment with 0% interest. Get the first month of installment for free! Enjoy up to 6 months installment with 0% interest! 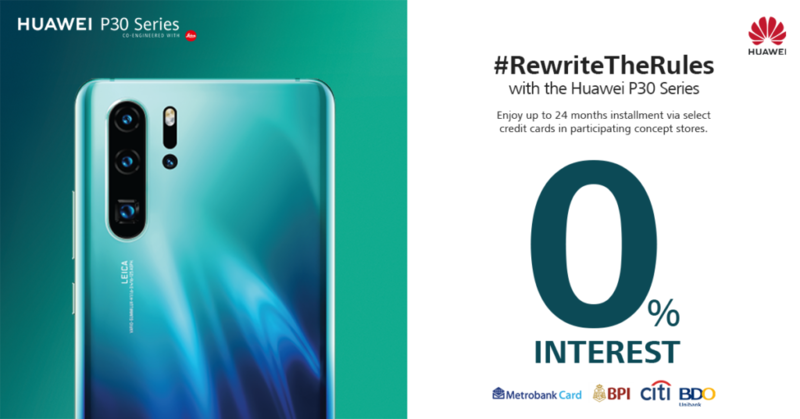 Promo valid for Huawei P30 Lite only.